The book is inspired by the first seminar in a cycle connected to the celebrations of the 150th anniversary of the Politecnico di Milano. "Dealing with the Image Ivory Towers and Virtual Bridges" was the motto of this meeting, aiming to stimulate a discussion among engineers, designers and architects, all of whom are traditionally involved in the use of the Image as a specialized language supporting their work, their research activities and their educational tasks. The book will also include the essays of invited or interviewed authors from other disciplines, namely Philosophy, Mathematics and Semiotics. According to Regis Debray, in the present "Visual Age", which he has significantly defined as a "Video-Sphere", all the information tends to be processed and controlled by means of visual devices. 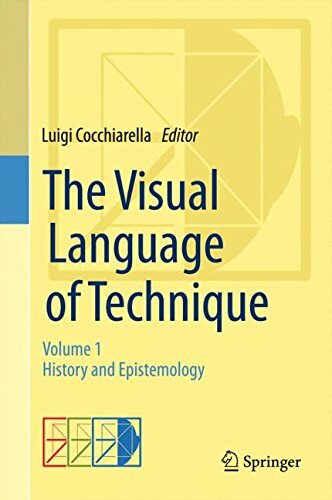 This occurs especially in the various branches of many technical studies and activities, one of the most sensitive areas to the use of Visual Language in the past and even more in the present. If you have any questions about this product by Springer, contact us by completing and submitting the form below. If you are looking for a specif part number, please include it with your message.